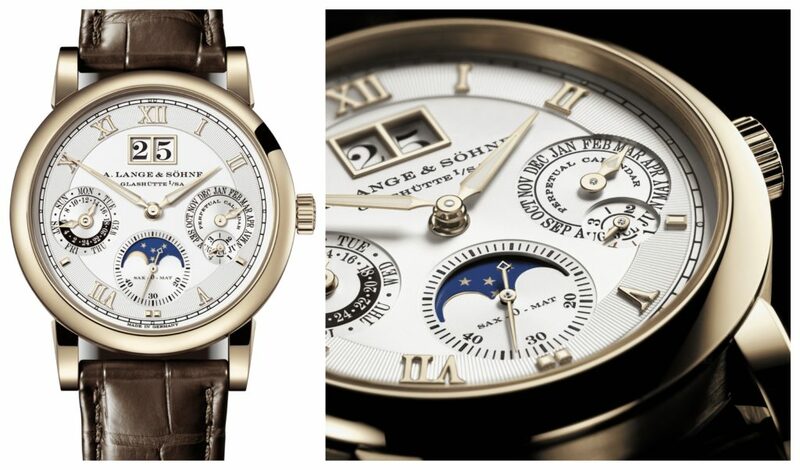 The LANGEMATIK PERPETUAL displays the correct date every day until the year 2100. A 100-watch limited special edition of the proven self-winding calibre with the ZERO-RESET mechanism is now available with a case in honey gold. 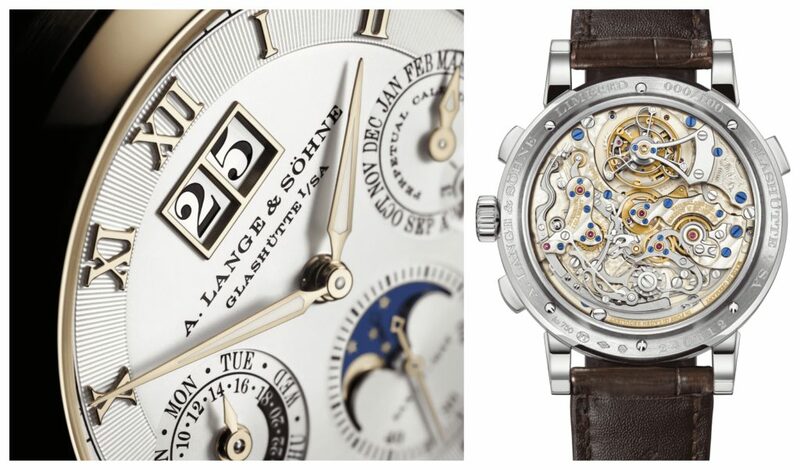 Used exclusively by A. Lange & Söhne, the material is strictly reserved for selected models. It is particularly hard and robust, and thus complements the lasting validity of the perpetual calendar. 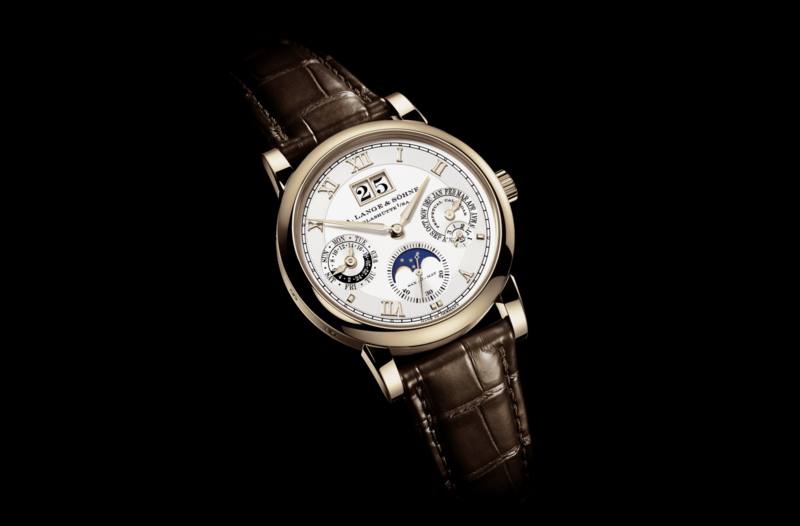 The LANGEMATIK PERPETUAL in honey gold will debut in a limited edition at the SIHH 2019 in Geneva. Proprietary to Lange, this material is more resistant than other gold alloys. The bezel and the prominent strap lugs are polished to create a mirror effect while the middle segment of the contoured case is finished with straight graining. Despite its complexity, the 38.5-millimetre-wide watch is merely 10.2 millimetres high, assuring a comfortable fit on the wrist.